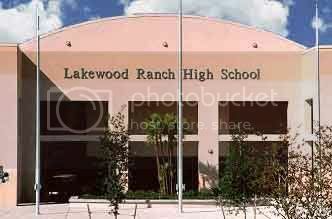 As you all know, it has almost been 10 years since we graduated from Lakewood Ranch High School. Now it is time for us to go back and see how fat and ugly everyone has gotten! I know your dying to see who got old, and who lost their hair just as much as I am. So go ahead and fill out the form, and email it to me! See ya there!